Nestled in the Caribbean Sea off the coast of Venezuela, this island nation offers a distinctive blend of cultural influences spanning Europe, Africa, and even Asia. Representing the “C” in the “ABC” Islands (that’s Aruba, Bonaire, and Curaçao), Curaçao is an island-paradise like no other. With a population of more than 600 birds, Curaçao is home to one of the largest Ostrich farms in the Caribbean—and one of the biggest outside of Africa—where you can get an in depth look at the lives of these big birds, hold an ostrich egg and even a baby ostrich. After a visit to the farm, indulge in some authentic African style food at Zambezi, the farm’s on-site restaurant. If birds aren’t your thing, at the Curaçao Dolphin Academy you can explore a beautiful coral reef while diving with a friendly dolphin, or go for a ride through the water on their dorsal fin. Looking for some adventure? 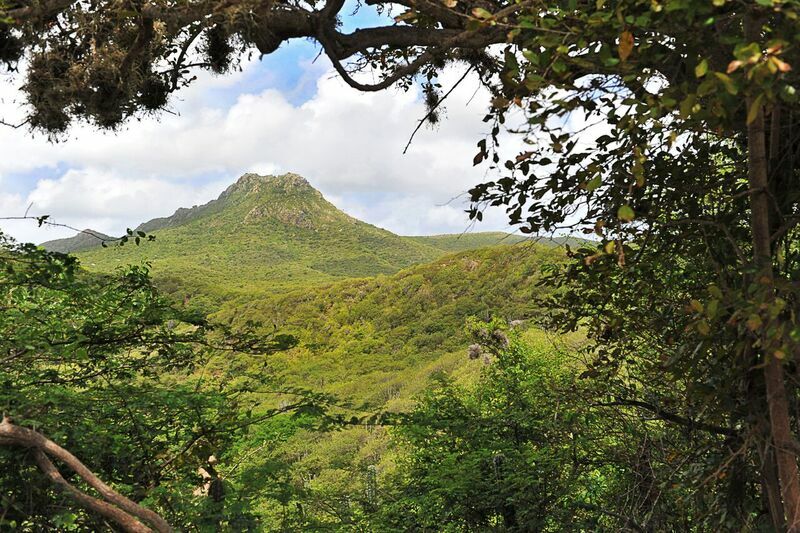 Take a trip to Curaçao’s largest national park, Mount Christoffel, where there are trails to thrill both hiking novices and pros. An extra bonus awaits at the top of trails—you can take in all of Curaçao from 1,200 feet above the island. Be sure to hit the trails early, as hiking is prohibited after 11am due to warm weather. 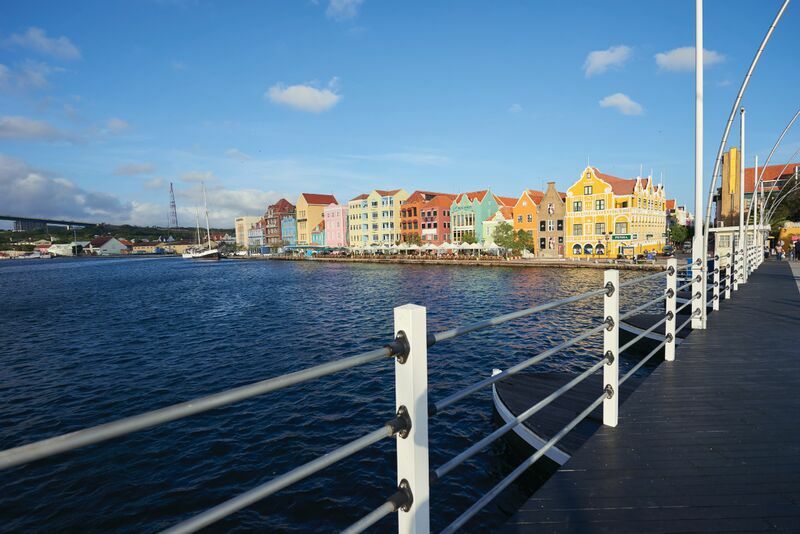 A wide variety of cuisines can be found in Curaçao, but to find some authentic local cuisine, head over to “Marshe Bieuw” in downtown Willemstad. There, you’ll find menus filled with Dutch and Indonesian influence. Be sure to try Keshi yená (stuffed Gouda cheese), Dradu (mahi-mahi), and Funchi (Curaçao’s fun and fried take on corn bread).